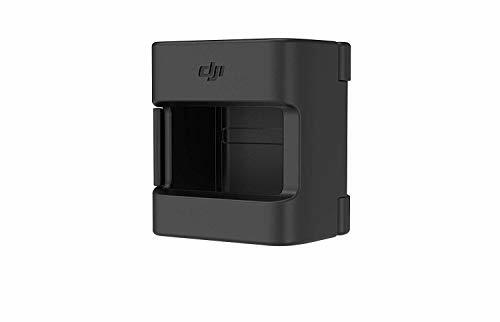 Use this accessory mount to use different action camera accessories with the DJI Osmo Pocket. This simple to use mount will expand the shooting options for your Osmo Pocket and give you the chance to always capture the perfect image. Size : 49.6 × 38.2 × 42 mm Weight : 22.3g Compatibility : Osmo Pocket OnlyAttach the Accessory Mount to Osmo Pocket, making it compatible with other camera accessories (sold separately) to use in different scenarios. Sandy Hook Shooting Fishy…story gets curiouser and curiouser.